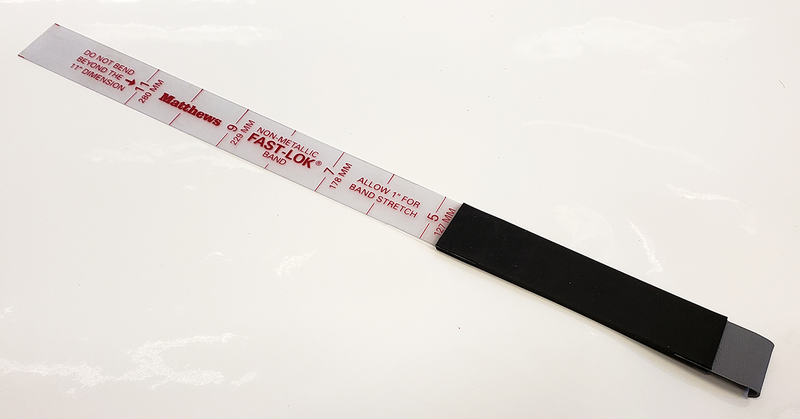 The exclusive Marvel Fast-Lok Mounting System provides a simple and economical solution to fastening plate mounts to the printing cylinder, while maintaining accurate print registration. Choose either Style A (crimped on the female tag) or Style B (straight on both ends), both sold in packages of 25 pieces. 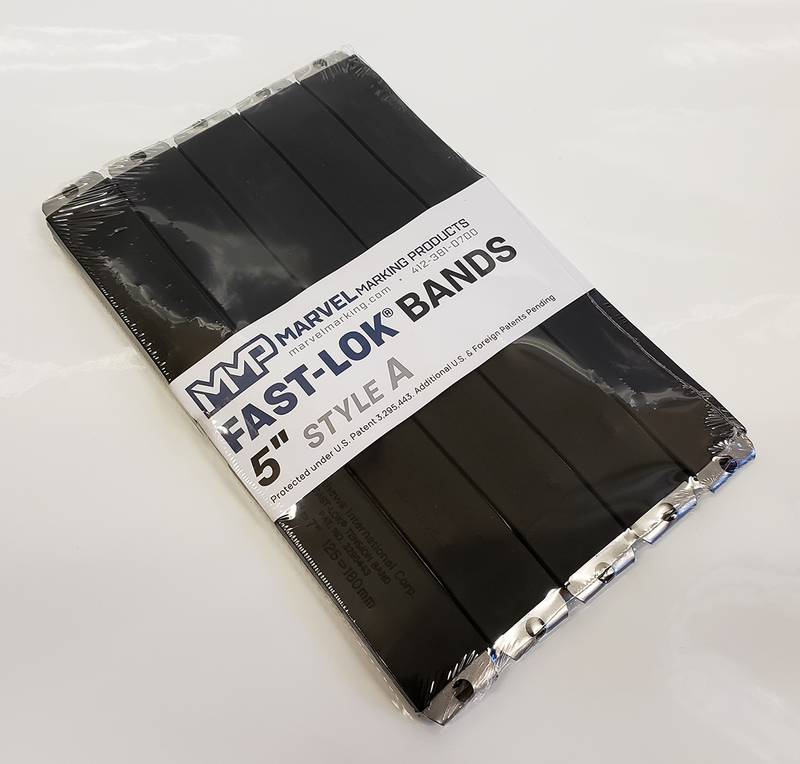 Marvel's Non-Metallic Fast-Lok Tension Bands have variable sizes with incremental markings. 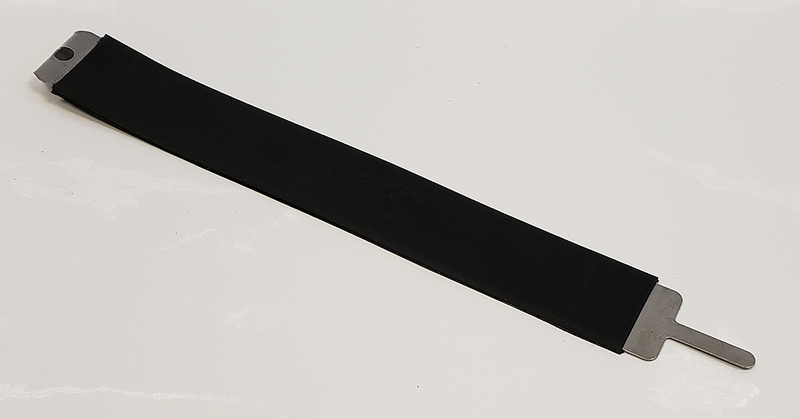 A special rubber compound provides better elongation, and a thinner clip was designed for easier application to and removal from a press plate cylinder.